Home / Blog / Separation / Family Law / Child Inclusive Mediation: What exactly is it and should we be doing it? We all know that separation is extremely difficult. You have all your emotions running wild, the tears won’t stop, you can’t eat or sleep, you may have to work out where to live, how to pay all the bills alone and how to be alone. You have to rebuild your life, when all you want to do is hide under the doona cover, watch Netflix and pretend the world hasn’t changed. But, instead of being able to do what you want, at this hardest time of your life, you also have to make decisions related to the biggest ticket item in your whole world, the little loves of your life, the one thing that makes you smile and no its not chocolate … it’s your children. What is going to happen with your children? Who are they going to live with? What periods of time are they going to spend with their other parent? Will they be safe? What will happen if they miss you and want to come home early? What will YOU do without them? In an ideal world, we would allow ourselves time to go through the grief and loss cycle before we make such important decisions related to our children, because unfortunately when our emotions are all over the place, we sometimes don’t make the best or the right decisions. I have seen parents who do have the best wishes for their children, and understand that their children need and deserve a relationship with both parents, but in these early stages of grief and loss, they can be so fearful of losing yet another thing from their lives, that these rational thoughts disappear and the ‘fight’ for the children starts. As soon as this ‘fight’ starts, the little people that you are ‘fighting’ for are forgotten about. Whether you like it or not, the game of winning begins. We as parents start putting our own needs first and these little people, our children, and their wants and needs get forgotten. This may be very difficult to read for some parents, because I know this will not be your intent and I know that you will think you are doing the right thing for your little ones. I know this because I see clients like you every week. It is not intentional, it is emotional. Our emotions cause us to be different people and make decisions that years later we will finally see were emotional decisions and maybe not the best for our children. So, what do we do about it? How can we, as parents make sure the decisions we make for our children will be the best ones? How do we put our own emotions on the backburner for a second, so that our children will not be sitting on a Psychologist’s Couch in years to come blaming us for their issues! The answer is, we let them use their voice! Child Inclusive Mediation is the only process we have in Australia that allows your child’s voice to be heard in a non- judicial way. 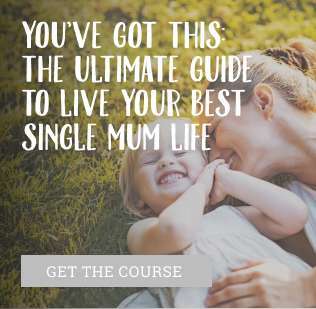 It is the only time that you will have an expert in this field talking to you and working with your whole family to develop the best parenting plan for your situation. The only other time you will have an expert working with your family would be in the dreaded Family Court report process, which if any of you have been through will understand the stress related to this. A complete stranger assessing you, your ex-partner and your children and then writing their opinions in a report. Which to the Court will usually be the recommendations they will then Order for your family. So, if you have a report writer who doesn’t understand you or believe you and your concerns, then you will feel like you have lost your power as a parent and a parenting schedule will be decided by a third party, a Judge, and this may not be the best for your children. WHAT IS THE PROCESS FOR CHILD INCLUSIVE MEDIATON? Child Inclusive Mediation involves a session for you, your ex-partner and your children with an expert in this field. They are usually a mutual professional that neither you or your ex- partner has had contact with before. They will meet with you and your partner in individual sessions that usually go for about an hour. They will listen and let you talk about the separation, your children, any concerns you have regarding the other parents care of the children and most importantly the schedule of time that they feel is best for the children. The expert will listen for any emotions behind the proposed schedule and in a delicate way can offer suggestions of other schedules that may also work for your family. They keep these sessions focused on the children while still allowing you to provide the important background information. Once the parental sessions have occurred, the children are then invited in for a session. 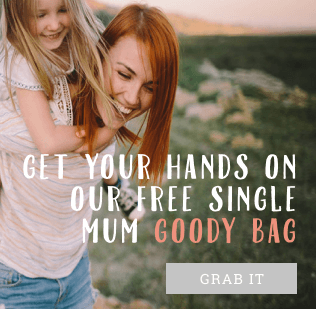 This session is in no way set up to create stress on your child or to make them feel like they have to choose between their parents. It is an opportunity for the expert to spend time with your children to develop an opinion of possible parenting schedules. In all my years of providing this service I always have happy children when they leave their sessions and they are usually laughing at me because they beat me at UNO! A child leaving a session provided by a good expert will feel like they have just had a chat and a play. They will feel empowered as they have had the opportunity to speak their mind and talk about their feelings. It must be understood that in this process, as important as your child’s voice is, that you are still the parent and sometimes what they think they want will not be an appropriate or a practical solution, so don’t be fearful that the expert will not identify this. I have had children talk to me about their ideal schedule being one night at mums, one night at dads, one night at mums, one night at dads and so on for the whole week. Of course, this is not going to be practical or even a good idea for the child but what this information told me was this child’s wishes to have both parents in their life. Once the interview process is complete, the next step and the best step in my opinion is that now when you go to your Mediation session where you have a mediator and maybe a lawyer or a support person, you also have us, your expert at this session. We are there in the room to bring the voice of your child. Your children never attend this session we do this for them. 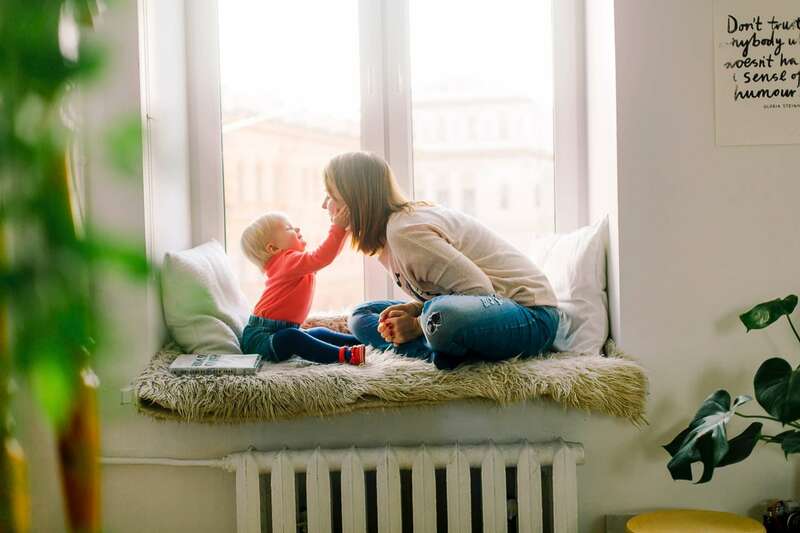 We talk to you together or if you have chosen to mediate in separate rooms, separately and for this first part of mediation, you get to hear what your children are wanting and our opinion on how this can occur for your family. You basically get without spending the ridiculous amount of money on lawyers, Court fees and the $5000+ prize tag from a family report, the information in a verbal way which you can discuss with the expert. If you rush to a 50/50 schedule for a baby why and how this will affect their attachment in the future. For the older child, too many transitions between the parent’s houses will cause stress in their lives and be annoying for them. The best thing about all of this is that we are all just talking. This is a mediation process, this is not a written Court document that you cannot throw away. You can listen to our opinions and our recommendations and you don’t have to agree with us. You are protected under the Mediation process that information presented in this meeting cannot be used in Court and another hidden benefit is if this does head to Court you have an idea of what recommendation might be written in your family report. Your expert then leaves, and you stay with your mediator and hopefully develop a parenting plan that works for everyone. Times have changed. Years ago, I would have been against children being so involved in this process but we have to adapt to the times. The way I parented my 15-year old and her personality is very different to my 5-year old. We have created a generation of children who are very aware of their surroundings, they know you are fighting about them and they want to be involved, heck these kids would show up to Court and speak to the Judge if they could! They have a voice and it needs to be heard. 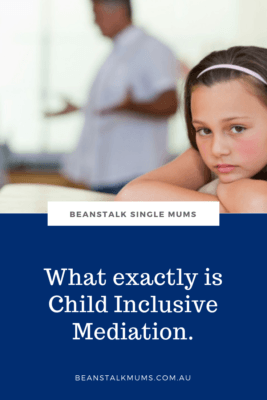 So, if you are recently separated and unsure how to develop your parenting plan and you are on your way to mediation, or if your children are getting older and you need to review your parenting plan, please consider Child Inclusive Mediation. In the majority of the cases I have worked on, our couples have reached agreement on parenting plans and or consent orders. This process can work for all ages as even with our younger children having the voice of the expert can be priceless. It can save your time, money and energy. It can stop the ‘fight’, the negative emotions and allow you to start moving forward to your new future with happy healthy children. Donna has been working as a qualified Psychologist for over 15 years. She works with children, adolescents, adults and couples. Donna is based on the Gold Coast in a Private Practice called The Couch Therapy Group. 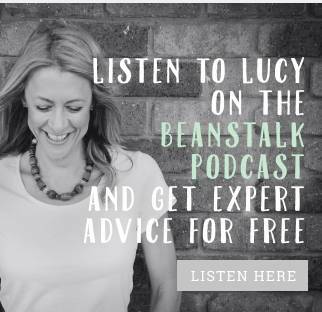 She has written a self-help book called 'Managing Your Stress Cup' and has a podcast 'On the Couch with Donna Cameron'. Donna is passionate about helping people and presents them with practical strategies that they can understand.